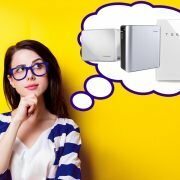 As March 2019 New South Wales State Election looms, election commitments have been announced for homeowners to install solar and battery storage to make the adoption more affordable than ever. NSW Premier Gladys Berejiklian has announced a $3.2 billion Empowering Homes Program, designed to provide homeowners with access solar panels and solar batteries through no-interest loans.  If re-elected, over the next 10 years the Empowering Homes Program gives up to 300,000 New South Wales homeowners the opportunity to access no-interest loans for solar products. 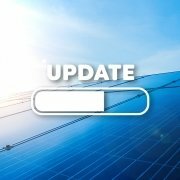 Homeowners can access no-interest loans of up to $9,000 for a solar battery system or $14,000 for a solar panel and battery storage system. 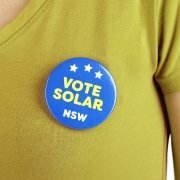 The NSW Opposition Leader, Michael Daley announced his energy election promises, hoping to slash energy bills of 500,000 New South Wales households with solar panels. 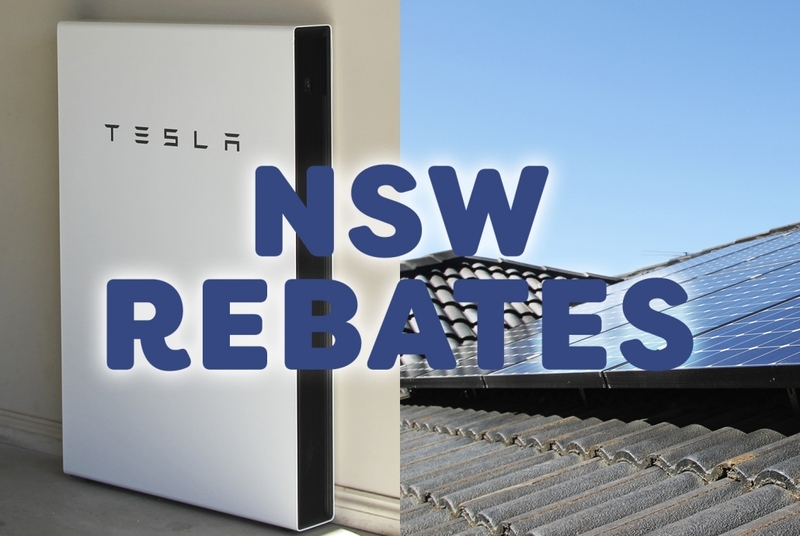 If NSW Opposition are victorious on 23 March 2019, their $1.1 billion-dollar program will provide rebates of up to $2,200 for homeowners over the next 10 years to install solar panels on 500,000 NSW rooftops. 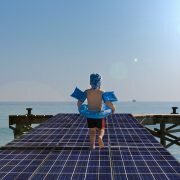 The introduction of these solar rebate and no-interest loan programs, this will see more homeowners make the switch to solar and save on energy bills. To be eligible to apply for a no-interest loan or rebate, there are certain criteria that you must meet, this is in relation to annual household income and occupier status. 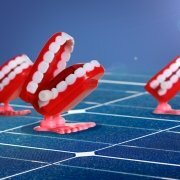 Over 440,000 New South Wales households and businesses have installed solar panel systems. 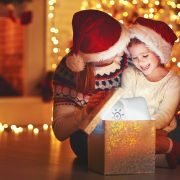 The introduction of these solar rebate and no-interest loan programs, this will see more homeowners make the switch to solar and save on energy bills. 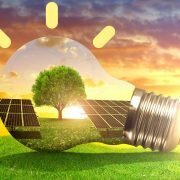 Government investment into the affordability of energy for households and businesses can make the dream of adopting solar a reality for Australian homeowners. 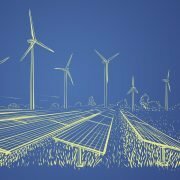 What Are The Sources Of Renewable Energy?